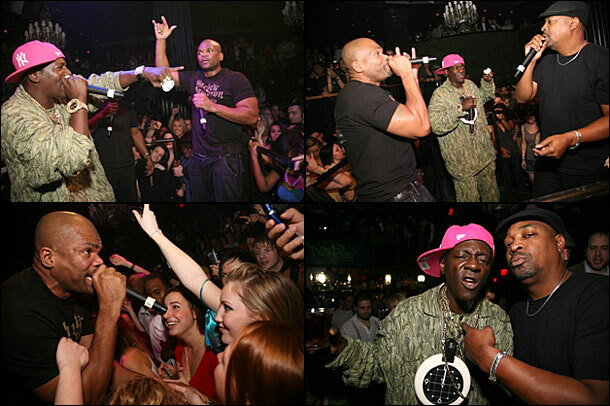 My first taste of getting Celebrities hired was when I was able to convince The Hard Rock Hotel Nightclub (Body English) in Vegas to put Legendary Hip Hop Icons Chuck D, Favor Flav & DMC (Run DMC) on a small stage in the middle of the dance floor. That was my first deep understanding of the value Celebrities bring to corporate brands and events. One of the main inspirations for developing the first of its kind Voice overlay for social media was to satisfy Fans insatiable cravings for authentic engagement with their favorite stars. I built ShoutOmatic as a way for companies and brands that are paying Celebrity endorsers’ to Tweet about their products, to do so in “Voice” rather than in 140 characters of text, that most fans know is typed by an intern or agent handling the paid deal. 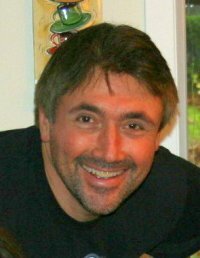 Creating a social media tool that allows fans to hear Celebrities Voices has allowed me to meet celebrities, athletes, personalities, comedians, politicians and incredible social influencers. Suffice it to say, I am 1 or 2 degrees of separation from ANY celebrity that you would like to hire for Appearances, Endorsements, Campaigns and Social Shouts. Please email me your Celebrity needs, exactly what you would require from them and I will get back to you as quickly as possible. One other talent I have in this regard, is assembling the perfect brand(s) to sponsor events, projects, parties, etc. * Patrick Beverley, starting Point Guard for the Houston Rockets is now available!